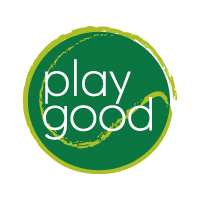 If you would like to support playgood, you can donate online or send a check. All money donated to playgood will support cancer research at Memorial Sloan-Kettering Cancer Center in New York City. As one of the nation’s premier cancer centers, Memorial Sloan-Kettering Cancer Center (MSKCC) is committed to exceptional patient care, leading-edge research, and superb educational programs. The close collaboration between its physicians and scientists is one of the Center’s unique strengths. Such collaborations enable MSKCC to provide patients with the best care available today as they work to discover more effective strategies to prevent, control, and ultimately cure cancer in the future.